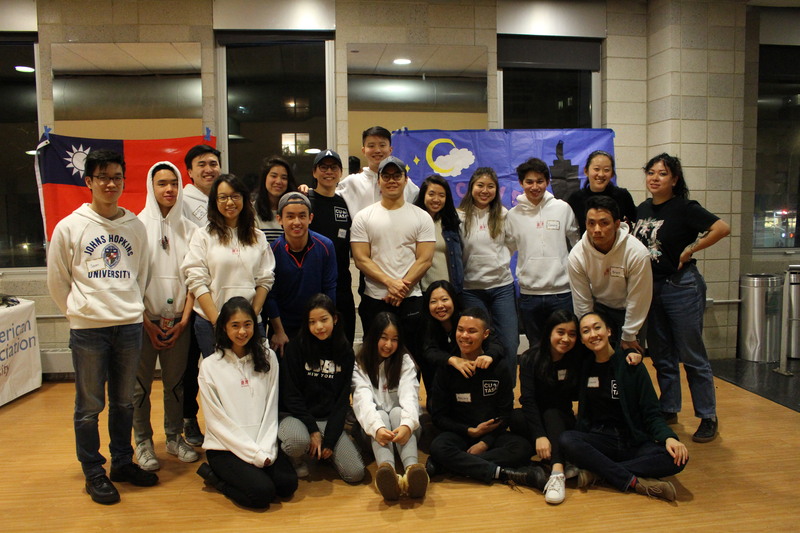 CU TASA is Columbia University’s undergraduate Taiwanese American Students Association. College is a gateway between childhood and adulthood that shapes who we are. TASA provides a home where people can foster their interest in the Taiwanese-American community, create life-long friendships, and find inspiration from one another. We believe that when we unite people to promote the growth and presence of Taiwanese culture, they will be equipped with the support they need to follow their dreams. I can still vividly remember the very first information session TASA held two years ago when I was still a freshman. The people were so welcoming, friendly, and amazing that I quickly decided to apply. Little did I know, that a simple decision like that ended up playing a major role in my college career. Today, I am very proud to be an integral part of the TASA family, where I have made many life-long friends and kept memories that I will treasure for the rest of my life. From political and cultural awareness, community service, to casual study breaks, TASA holds all kinds of exciting events throughout the year for everyone in the greater Columbia community to participate. Our board works tirelessly to put together these events to promote our shared passion for the Taiwanese American community. That said, we are always looking for people to join our TASA family, so I invite you to come out to our events, reach out to TASA members, and apply to join our board! We look forward to meeting you!